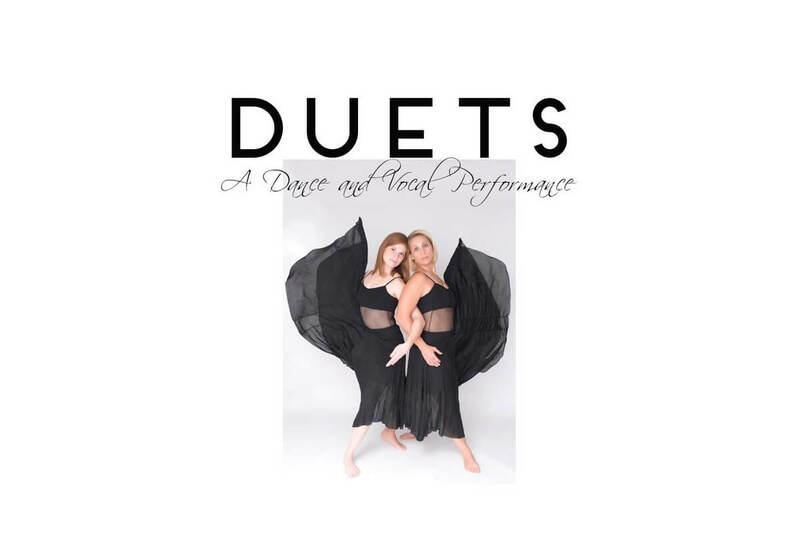 Duets: A Dance and Vocal Performance. Innovative choreography and moving storytelling through song and dance. 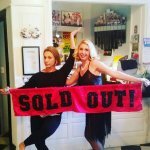 Musical producer Alexandra Carroll and Dance Producer Susie Dodge team up to create a unique show. Connections. Everyone lives, but it is our connections that give us life. Connections with ourselves, with those around us, and with the world. These relationships define our lives, our destinies, our very existence. Duets showcases these relationships through an evening of music and movement. From the romantic to the volatile to the heartwarming, the show invites audiences to explore the power these relationships have on their lives. Featuring innovative choreography and moving storytelling through song and dance, Duets will enrich, unite, and inspire. Musical producer Alexandra Carroll, owner and operator of Royal Amelia Dance Academy on Amelia Island, has been seen previously on stage in such roles as Baroness Schraeder in The Sound of Music, Roxie Hart in Chicago, and Glinda in The Wizard of Oz. Dance producer, Susie Dodge, who worked in New York as a company member of The Paul Taylor Dance Company and Taylor 2 and later acted as artistic director of the Dodge Dance Company in New York, combines her distinctive style and unabashed passion for her art to create a show audiences will not soon forget.